First, do some light reading! 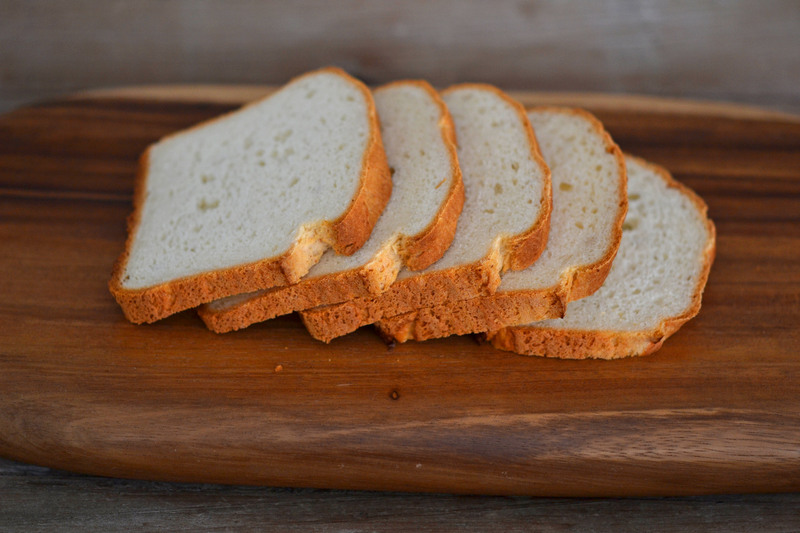 If you’re new to gluten free eating, begin with The Basic Rules of a Gluten Free Diet, to help you understand what is safe to eat, and what isn’t. There are links there to all sorts of important, reliable information. 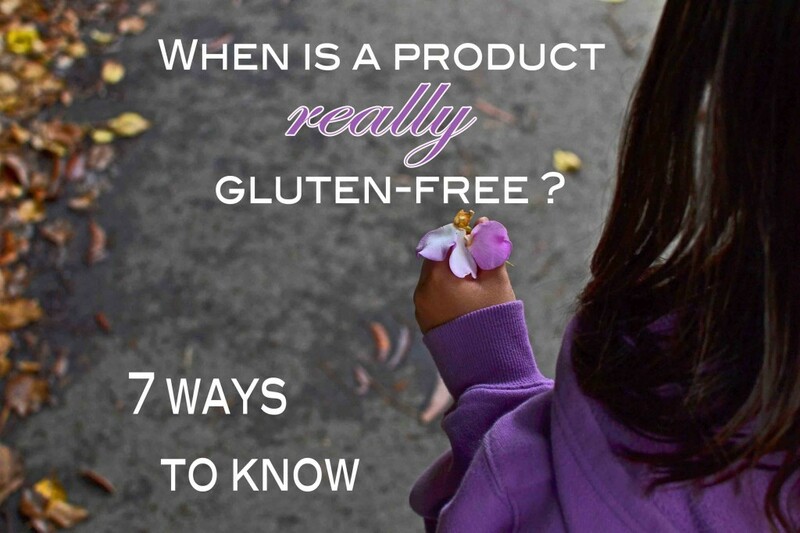 The “Is It Gluten Free?” page is super useful, too.Then, read all about the gluten free flour blends I use—most of them all purpose gluten free flour blends—and you can even download an Excel spread sheet that does all the math for you if you want to build your own blend. 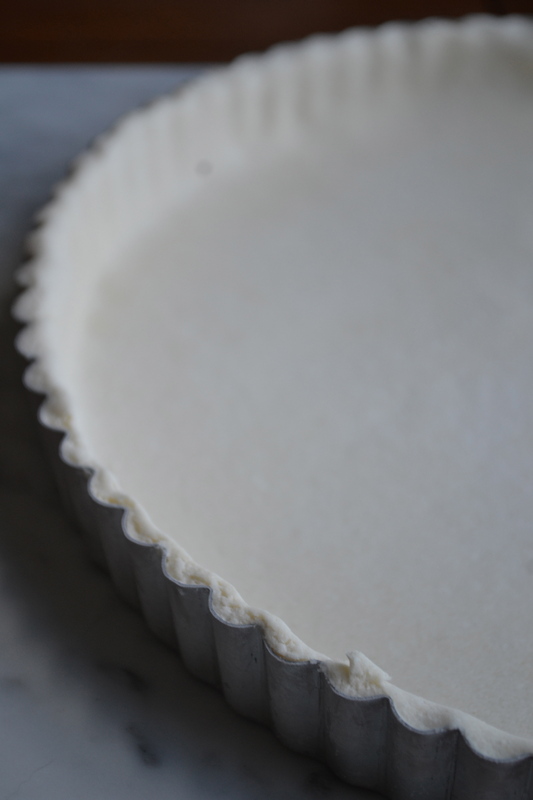 Then, read this post about How & When To Use The Flour Blends, and why they work best in particular types of recipes. And if you’re wondering, here’s How I Stock My Gluten Free Pantry For Baking. Second, take a look at my Gluten Free Cookbooks. If you’re wondering where to begin, or which cookbook is right for you, my cookbook page will help you decide. You can also take a look inside each of the books on Amazon, with their “Look Inside” feature. If you’re relatively new to gluten free cooking and baking, my first cookbook is my flagship book and a perfect place to start. Third, read through the blog FAQs. If you have general questions, the answers might just be in there! Fourth, if you’re looking for which gluten free products and kitchen tools I recommend, check out my GFOAS Shop! 1. 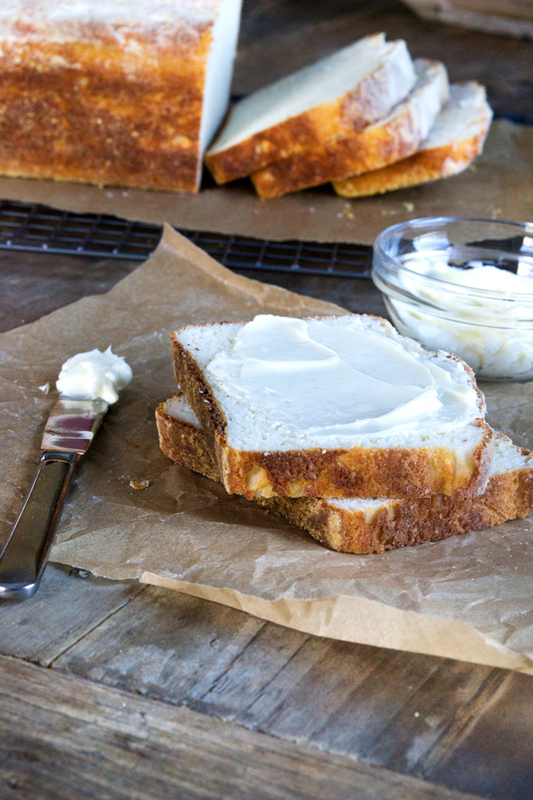 Let’s start with an easy recipe from Gluten-Free on a Shoestring Bakes Bread, Gluten Free English Muffin Bread. You’ve never had anything else like it! 4. Gluten-Free Won Ton Wrappers (Skins) for everything from fried won ton noodles and “gluten-free Crab Rangoon to gluten-free Eggrolls. 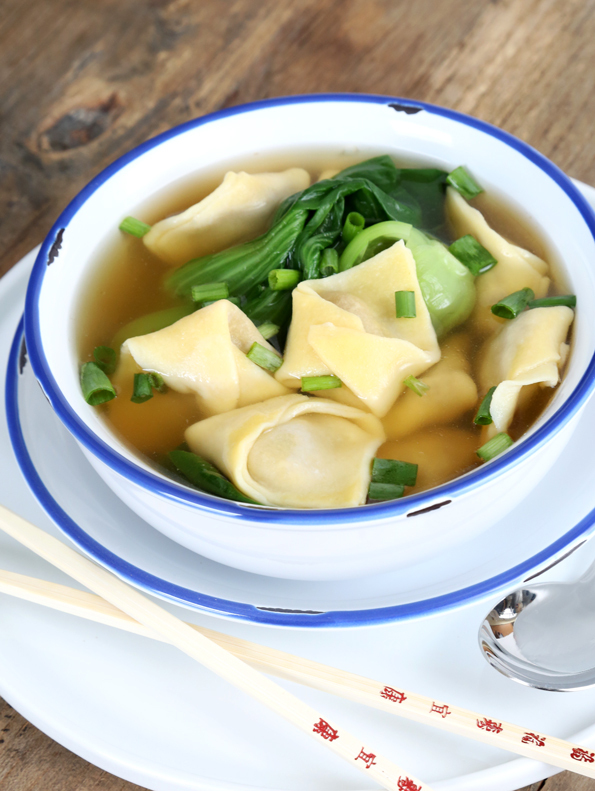 Oh, and I made Gluten Free Won Tons even better, and into everyone’s favorite, Won Ton Soup! There’s plenty more where that came from. Don’t forget about that Gluten Free Recipe Index! It’s worth the price of admission alone. Oh, and so you never miss another new recipe, sign up to receive my Emails. It’s our favorite price (free) and you can easily unsubscribe any time. I’m really glad you’re here. Let’s get started!